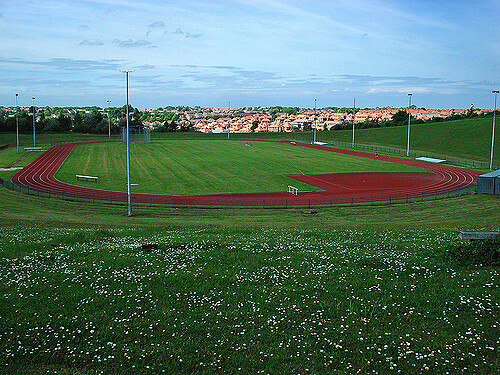 A Track session at Silksworth Track, this is aimed at Men hoping to achieve sub 36 minutes for 10k and women aiming for Sub 39. This is a hard track session and there is no re-grouping. If you’re new to the club we’d suggest starting with the track sessions on Wednesdays.